Have you ever ask what can really save you money? 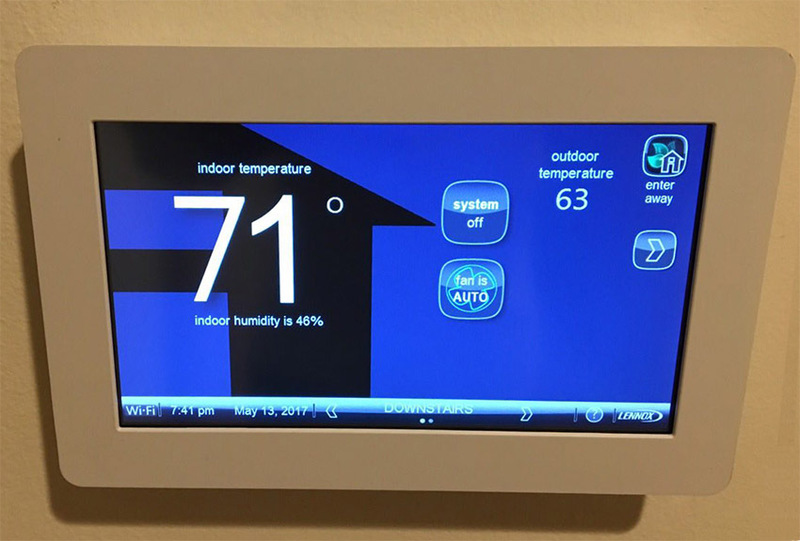 A digital thermostat that is set for energy savings during heating months of the season can do so. A good way of saving on energy bills is to reset your thermostat when you are away or asleep can be. We have good news for you! 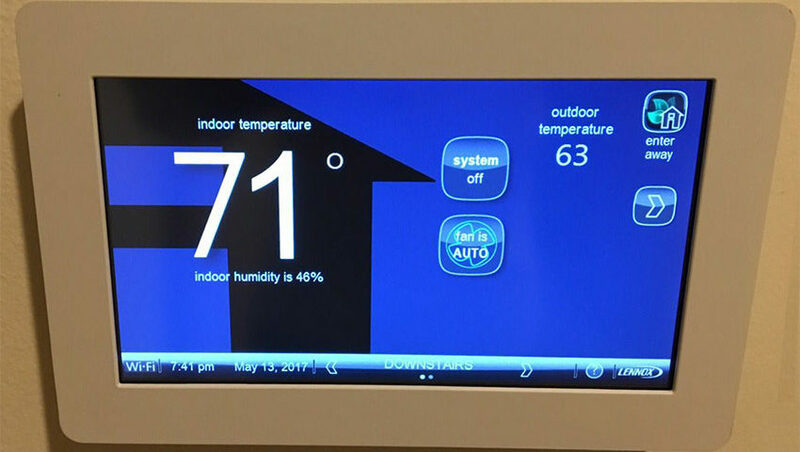 A digital thermostat can program heating or air conditioning according to a schedule you want. Thermostats which are programmable can save and repeat multiple ideal thermostat settings that you set for the day. You can really have maximum energy efficiency during the cold months. Just set the thermostat at about 68° F and lower it when you go to bed or are away from home. Turning your thermostat back by 10° or 15° for a period of 8 hours can actually save you up to 15% of energy. The same can also apply during the hot summer months. When you are at home you can decrease the thermostat setting and keep it warmer than normal when you are away. Many homeowners think that the furnace will work harder to heat the house back to a comfortable level when the when they set the thermostat back. However, that is not true; in fact, if your house drops temperature below normal, the rate of losing heat to the surrounding environment will be much lower. 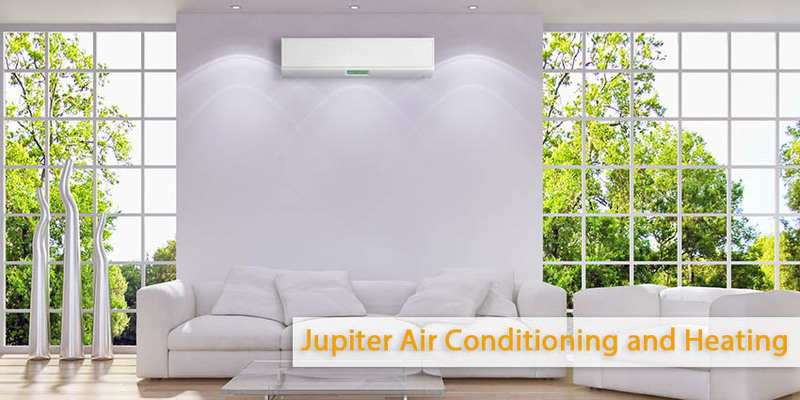 In other words, the lower the temperature in the interior, the lower the rate of heat loss. The programmable thermostat is the best option for day light savings but can be tough to program if you don’t have the know how. In general Programmable thermostats are digital or sometimes electromechanical. Before you program the thermostat, make sure you have considered the times when you go to sleep and when you wake up. Set the thermostat back a few hours before you go to bed if you want to sleep at a cooler temperature. If there is a time when the house is unoccupied for some hours, you can consider setting back the thermostat at this time. Follow our blog for more great HVAC information and tips.